In a vote yesterday, the Lower Manhattan Development Corporation (LMDC) will allocate nearly $200 million dollars initially earmarked for a variety of utility costs around the World Trade Center site allocated instead for quality of life programs in the downtown area. 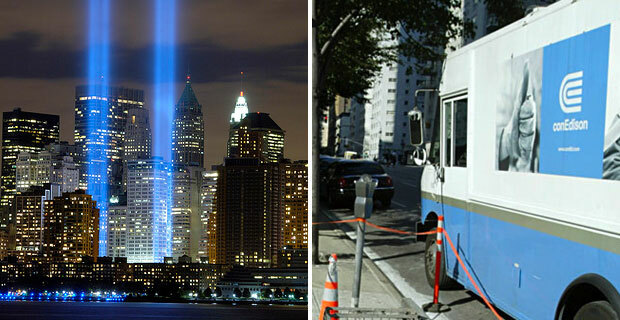 The variety of utility costs include those associated with the World Trade Center Memorial, transportation, cultural institutions, affordable housing and other programs. Another vote will be scheduled to appropriate specific costs from the funding from this decision. Con Edison is unhappy with the decision, as the utilities company was the sole recipient of the $200 million funding for the rebuilding of their infrastructure after September 11th. Con Edison’s current costs of rebuilding amount to Â $186 million, but has already received $161 million for those costs. Con Ed claims without the subsidies, the Public Service Commission can allow Con Edison to increase energy costs to its customers. Julie Menin, chairwoman of Community Board 1 and an LMDC board member, “It’s the first step in what will result in a very large amount of funding going to the Lower Manhattan community, and that’s what Congress intended,” according to a report in Crain’s New York. The vote is seen as a win for the community groups, but is not over yet as representatives from the Mayors office and LMDC have meet with Con Edison to hammer out utilities deals. Besides the World Trade Center Memorial, reports have been unclear as to who these community interest groups are. One mentioned group would be the 3LD theater on Greenwich street, which has faced bankruptcy in recent years. The LMDC is charged with allocating almost $800 million in September 11th funds before the corporation is formerly shut down.